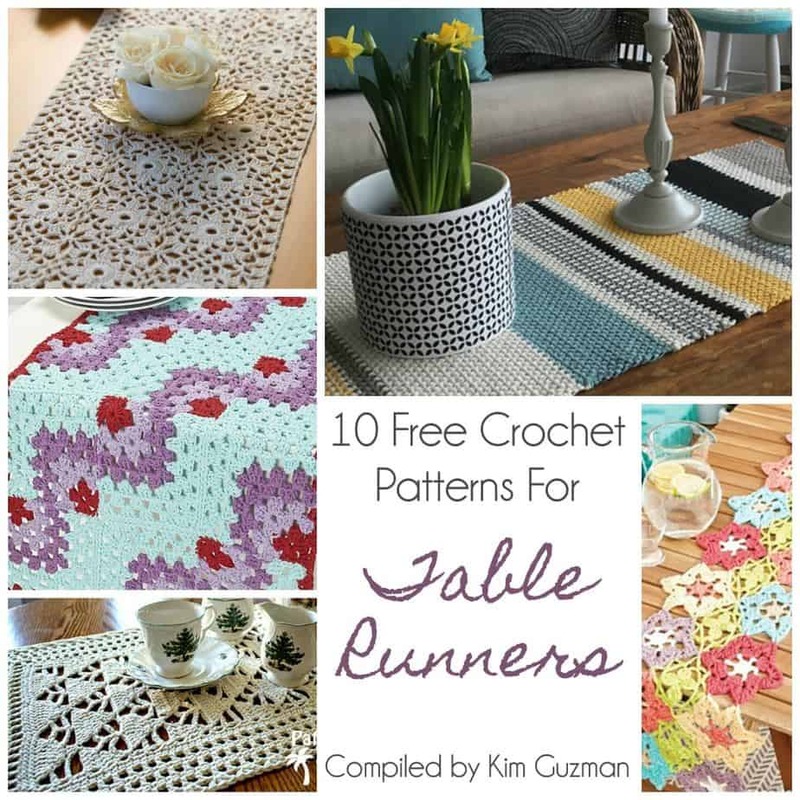 What a great pattern round up! 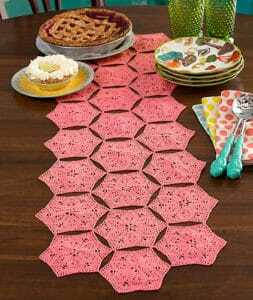 I’m really wanting to make a table runner. I’m wanting something rustic and kind of farmhouse. I’m really liking the upper right one from In the Garden. I think I would like to change it with the seasons, though, so I may need more than one! 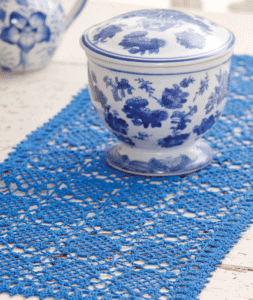 Imagine my crochet joy when I first found the amazing designs of Julia Hart. This is just a small sampling. So delicate. So lacy. So SPRING! 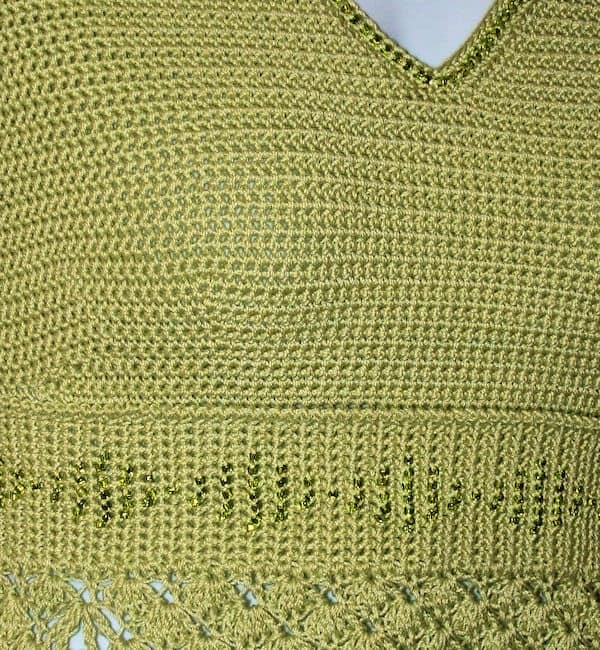 Julia has used size 10 cotton for this design. 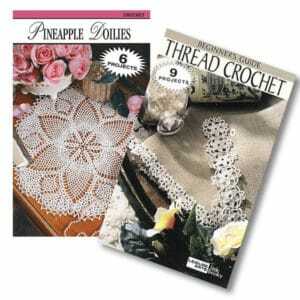 She has recommended either Aunt Lydia’s Classic thread or Alize Miss Batik. I was looking through some of the projects and I saw some compliments on the Miss Batik. Naturally, I felt the need to investigate further. This is my first time seeing this thread and oh, boy! It’s self-striping. Who knew? Hopefully it will become more readily available later, but at least I was able to find it on Amazon. Yay! 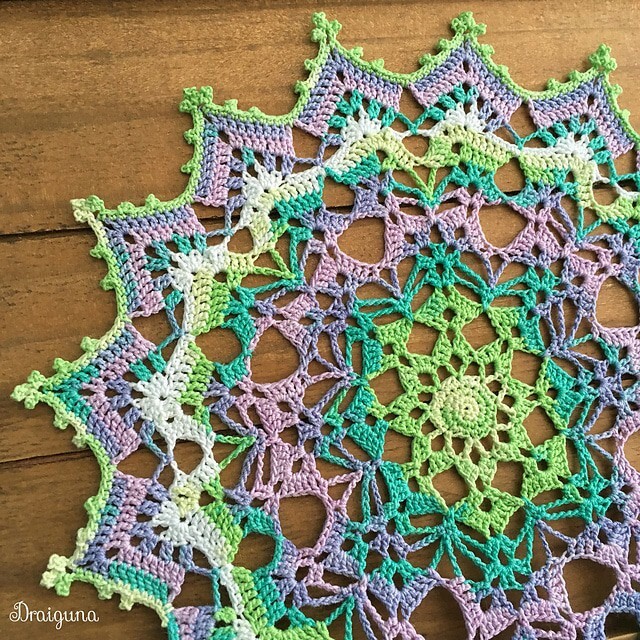 Pick up your free crochet pattern at Draiguna HERE. 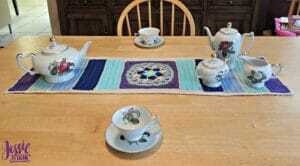 See Julia’s designs on her Ravelry page HERE. 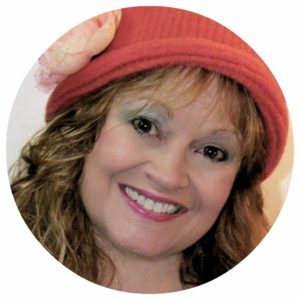 Or, follow her on Facebook HERE. 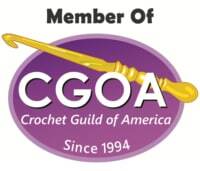 If you prefer to get notification of updates to CrochetKim by email, including new patterns and giveaways, sign up HERE. 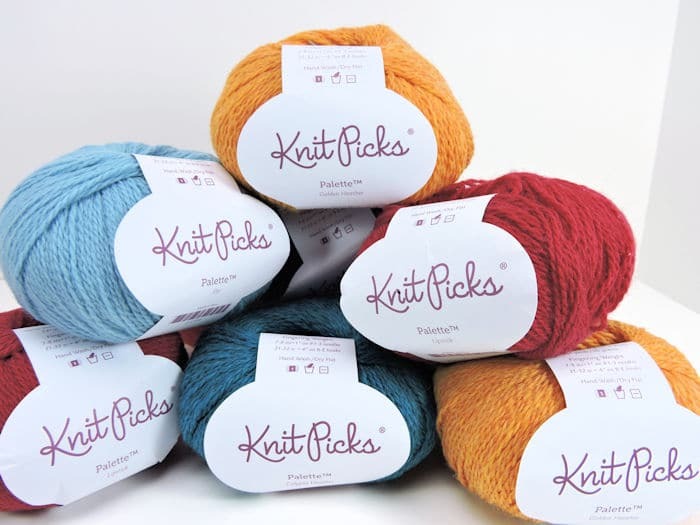 This giveaway is for nine balls of Knit Picks Palette yarn in various colors. 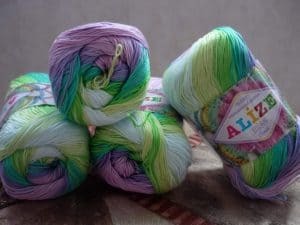 For more information on this yarn, click HERE. It will be mailed to the winner. One name will be chosen randomly from all names entered prior to close at 11:59pm (CST) on July 9, 2018. Sign in through Facebook or with your email address to enter. Choose any of the other options for additional entries, including a daily bonus entry. Good luck, everyone!